U bent hier: Parsifal > News > Products > simple > Point Blank – Fight On! Point Blank – Fight On! 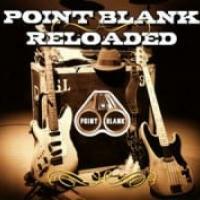 Point Blank has been reunited 2 years ago (2007) and their live (« Reloaded ») which was released around their european tour made a lot of their fans more than happy. 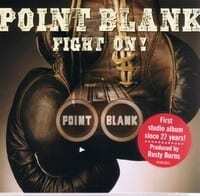 Now, here is the new Point Blank studio album, the first one since 27 years! 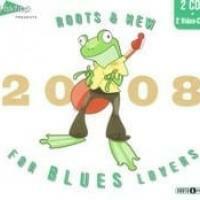 - « Fight on » has been produced and arranged by Rusty Burns, the historical Point Blank guitarist.